The USA Islanders are a band of brothers with island heritage including Fiji, Samoa, Tonga, Hawaii and islands of the Caribbean, with years of rugby experience. Vahafolau Esikia, nicknamed as "Vaha" by his friends, is the Head Coach of the USA Islanders. In the USA Islanders' Inaugural Match in Bermuda, the Saracens came out on top with a score of 92 to 0. In a bigger and better event than all previous years, the 2018 Bermuda International 7s invites all high school girls and collegiate women's teams to compete on the island next March. So far the American International College and Ohio Wesleyan University have all expressed interest in bringing their women's sides to Bermuda to play against the Bermuda All-Stars Women. Great for any adventurer looking for a stunning sight, the Crystal Caves of Bermuda are a once-in-a-lifetime experience that reveals Earth's hidden beauty. Relax at Bermuda's Serene Tobacco Bay Beach! The island of Bermuda is naturally known for its beautiful beaches and pristine ocean water. Perfect for a tropical vacation, Bermuda's beaches are full of hidden surprises, like the famed Tobacco Bay Beach. Today, the beach remains a top tourist destination because of its unique attractions. KUTZTOWN, Pa. – The Norwich University men's rugby team is USA Rugby Division II Final Four bound again for the second straight year following a 43-19 victory on Sunday over the University of Hartford. 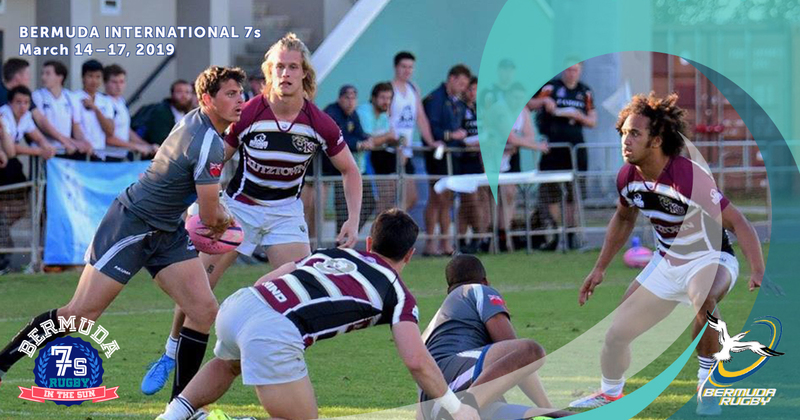 As teams start to register for the 2018 Bermuda International 7s tournament, several universities have committed to compete for the Cup. Kutztown, Stony Brook, and St. Joe's are just three of the returning teams making the trip next March. Norwich University rugby travels to Kutztown University this weekend for the USA Rugby D2 playoffs. Their first match will be against NC State. Kick off is at 10:45a Saturday morning.